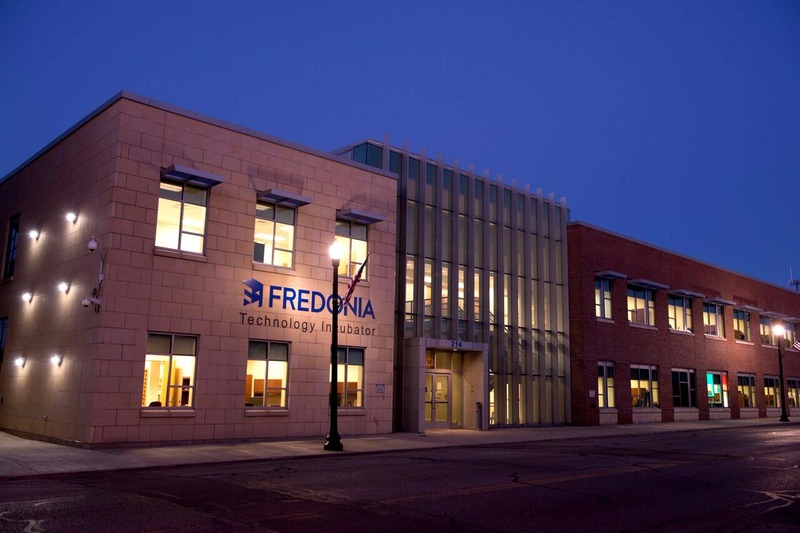 Located in the City of Dunkirk’s central business district, the Fredonia Technology Incubator (FTI) promotes economic growth in Western New York by supporting entrepreneurship and the development of new, innovative companies into successful business ventures. This takes place in an environment that fosters creativity, technology development, commercialization, and successful business management practices. With a focus on arts and technology based startups, the incubator provides administrative and business services, mentoring, networking, professional consulting, educational opportunities, and access to capital and work ready space. FTI combines these resources and those of the State University of New York at Fredonia, state and local government, area businesses, and the community to develop businesses that are financially viable and freestanding.